10 Best Christmas Markets in Germany.. It’s beginning to look a lot like Christmas! The enchanting smells of roasted almonds and chestnuts, mulled wine and rum punch fill the air. Hot chocolate, potato pancakes and candied apples. Wooden Christmas ornaments and crystal angels. It’s all there. Everything’s decorated for Christmas with greens and lights and invites you to enjoy traditional Christmas in all shapes, sizes and tastes. Come and experience this one-of-a-kind atmosphere and enjoy the magic of the traditional German Christmas Markets (called Christkindlesmarkt in German)! Beautifully decorated stalls offer handicrafts and gifts, festive baked treats, glühwein and delicious regional specialities. All the while, choirs and brass-bands provide festive musical accompaniment. 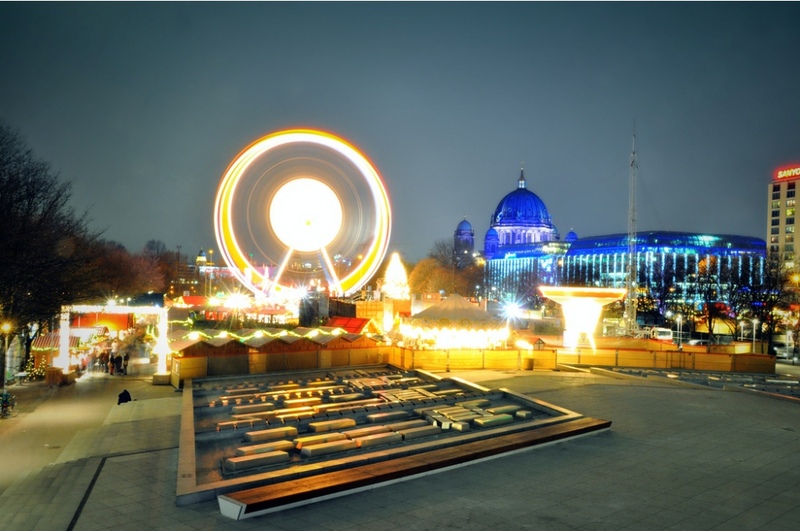 Throughout Germany, Christmas markets celebrate seasonal customs and traditions in delightful historical settings. Particularly popular with visitors are Nuremberg’s Christkindlesmarkt and the Striezelmarkt in Dresden.